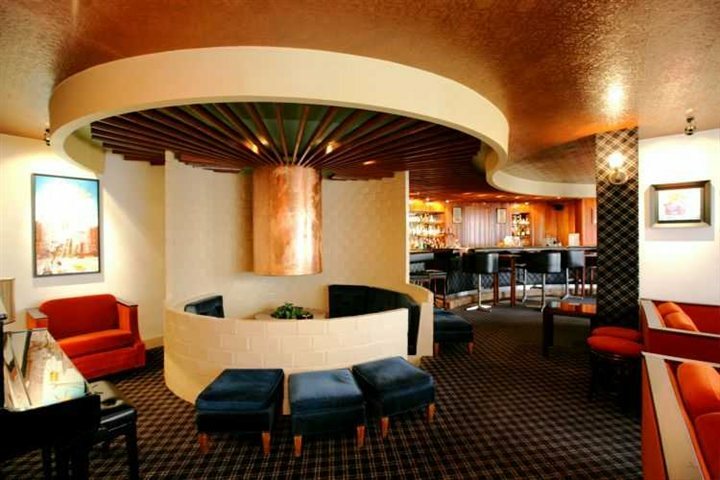 Le Bristol has been popular with our customers for years and many return to enjoy its charm. 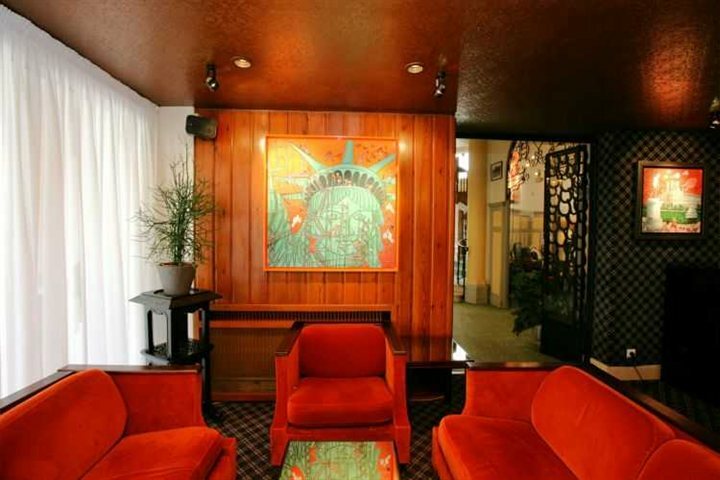 Ideally located and with onsite parking, it offers rooms renovated in a contemporary style, while downstairs the hotel retains many original features and a traditional period décor. 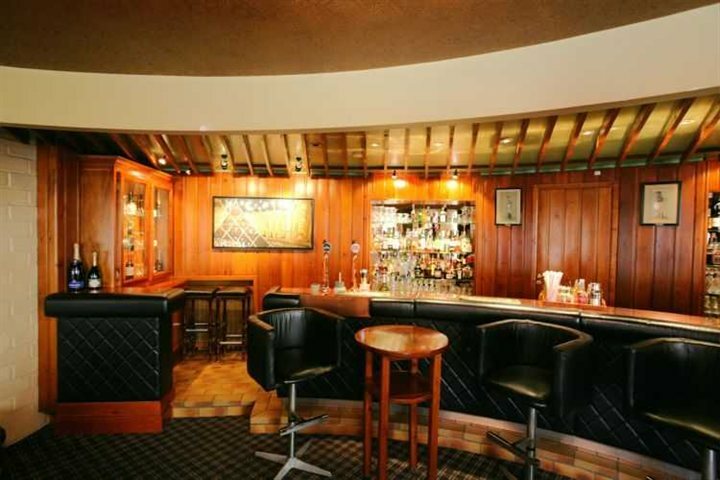 Guests can relax on the spacious patio or enjoy a drink in the cosy piano bar after a busy day exploring. 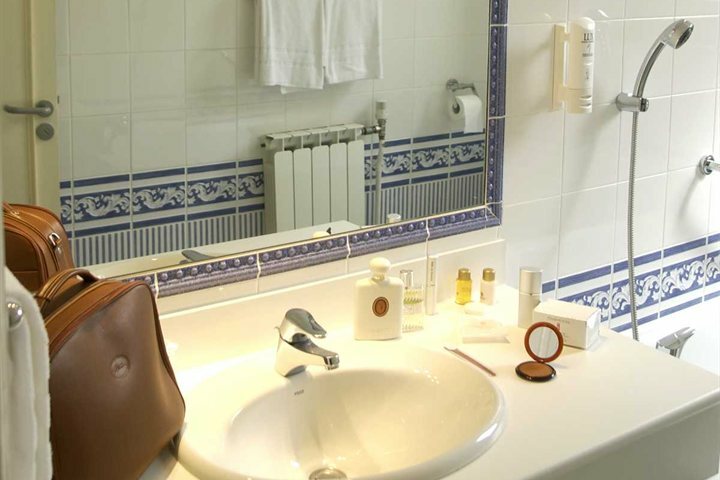 Private parking (should be requested at time of booking) - payable locally 8 EUR per night. 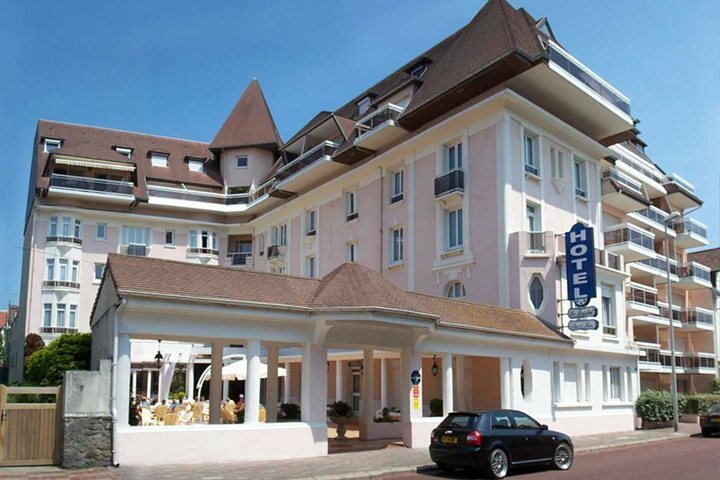 Ideally situated in a quiet yet central location just 100 metres from the seafront of Le Touquet. You can walk along the impressive beaches or make the most of the lively and fashionable town centre with its traditional market and best restaurants on the Côte d’Opale. This area has plenty to offer its visitors, from ancient woodlands, historic towns and famous battlefields such as the Somme, to its stunning coastline. 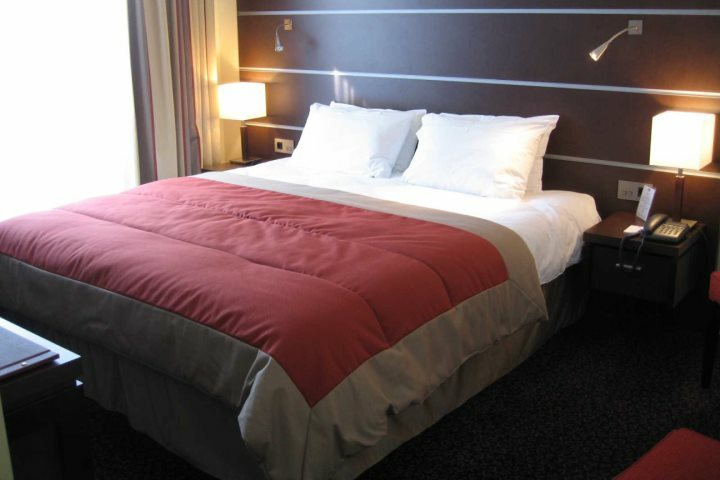 Product Comment: Well worth paying the extra for an executive room. Staff all excellent, many of whom have been there since our first visit some years ago. Good breakfasts, especially after I mastered the egg-boiling machine! Ideal location for us. Bar prices compare favourably with bars/restaurants in town. We will definitely stay here again. Service Comment: We were very restricted/specific about the dates we could travel, and Annabel was a star. I usually book online but on this occasion had to phone as we wanted an upgraded room and Annabel was superb liaising with the hotel to obtain an executive room for us, and kept us informed throughout. Service Comment: The agents are a pleasure to deal with. 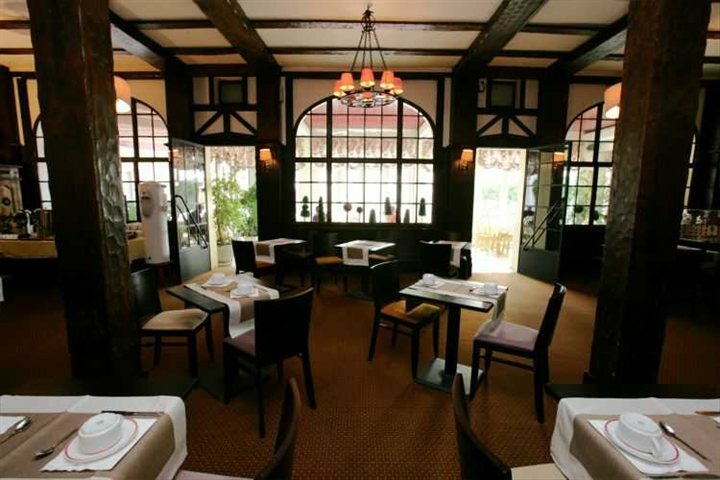 Product Comment: A great place to stop in Le Touquet - our third time there and we would always recommend it. Service Comment: Once again, a super deal even if it rained most of the time we were there! 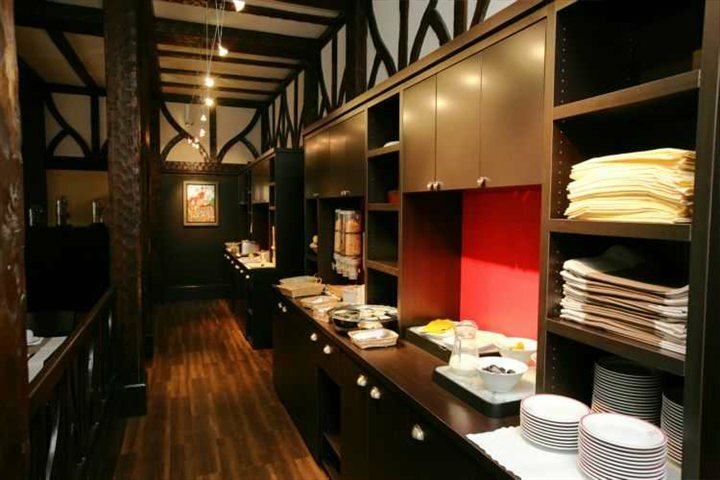 Product Comment: Been lots of times to le Bristol. The hotel could do with a little more soul. Service Comment: Brilliant to deal with especially when I changed cars and had to get new travel ticket. They arrived next day. 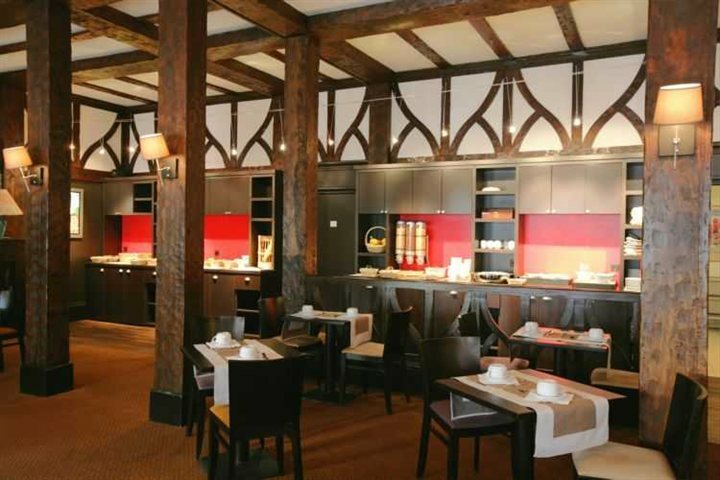 Product Comment: Le Touquet was great, loved the beach, restaurants and bars. Service Comment: I have used Great Escapes loads of times, and found them most helpful. Did have one bad trip last year, but that was down to the hotel, not offering the room as booked. Product Comment: A superb middle of the range short stay facility - very clean !!! !